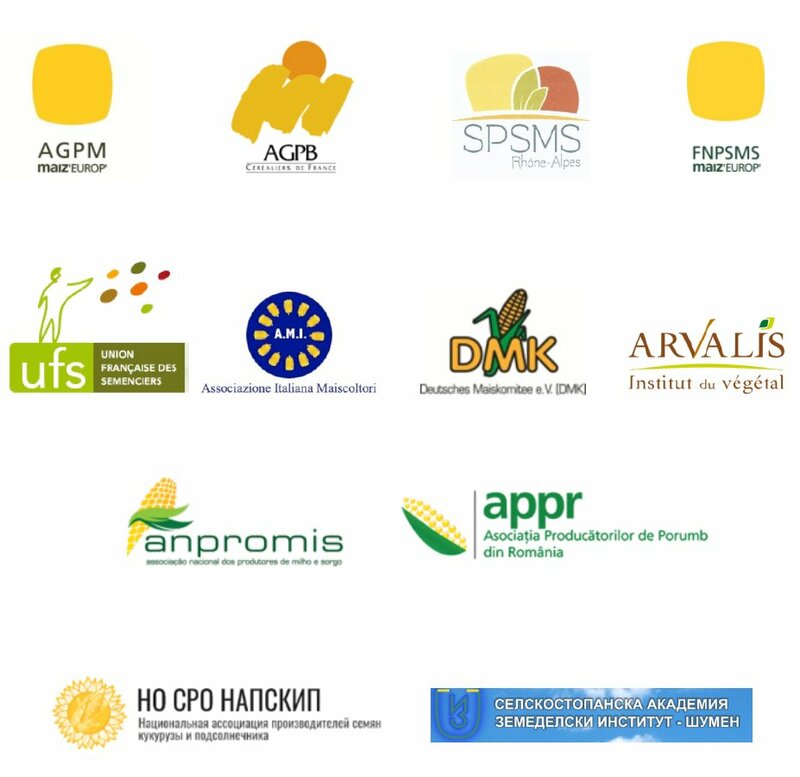 Sorghum is an asset for the environment, productivity, crop diversification, animal feed, food uses, the European genetic… The European Congress will be the occasion to share knowledge on sorghum and to debate on the main progress axes to put forward in the future. 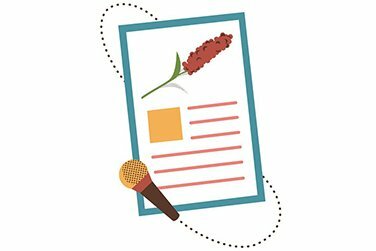 This event is open to a very broad audience: trade organisations and agricultural producers, scientists and technical institutes, collectors and traders, national and European administrations, seed and plant production companies and all stakeholders involved in the sorghum value chain. The Congress will be translated in Italian, French, English and Russian. Why is sorghum the safe bet for the future ? Global and european economy of sorghum. Visions and prospects. Global sorghum congress in south africa (april 2018) « Food, Feed and Fuel in a Rapidly Changing World » which conclusions? Workshops (free choice) with presentations by experts, round tables, posters presentations & testimonies. Selection and genetic progress. Which solutions to face new challenges? 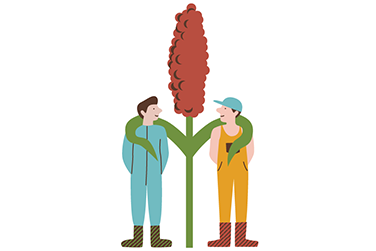 Agronomy, economy, environment: how can sorghum maximise its opportunities? 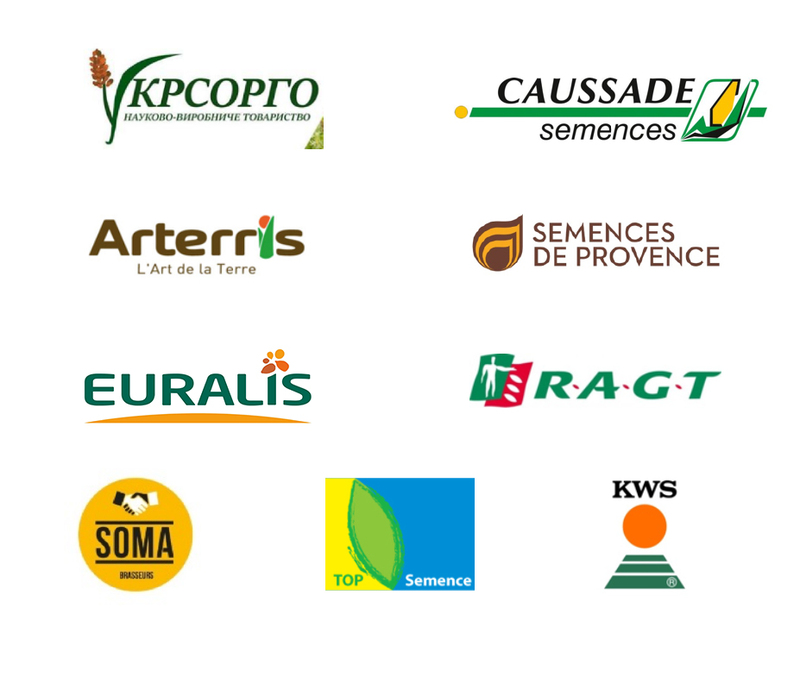 Which structural outlets and new outlets to secure sorghum production in Europe? Congress reception at the Sheraton Hotel. What are the realities, and what are the timeframes? What are the challenges for agriculture and how can we adapt? What agricultural policy is required to meet the challenges of today and tomorrow? An area will be dedicated to business relations. An area will be dedicated to the promotion of brands. 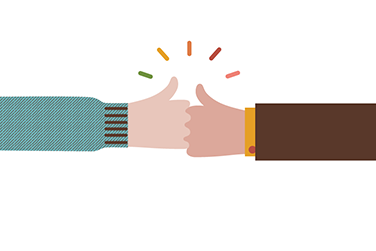 You are an economic actor of the sorghum value chain and you wish to promote your products or services. An area will be put at your disposal. To book a stand,send a request here..